It's the law! 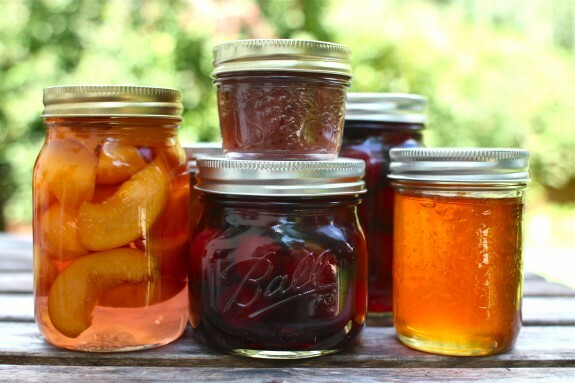 As of July 1, 2015, you can make cottage foods in your home kitchen (baked foods, pickled, canned, jams, jellies, etc.) without a license BUT you must first take a MDA-approved food safety training and register with the MDA. “So Easy To Preserve,” tested recipes from the University of Georgia. National Center for Home Food Preservation. A list of the foods allowed and not allowed under the Cottage Foods Exemption. MFMA updates this list as needed. The last revision: 2019/02/26. A list of the cottage foods that are taxable in Minnesota. Do I need a license to sell food at a farmers' market? The MFMA collaborates with the MN Dept. of Health and MN Dept. of Ag to help producers navigate the complex world of food regulations. If you have a question about the regulations governing Minnesota farmers' markets, email us at info@mfma.org or call us at (507) 664-9446.